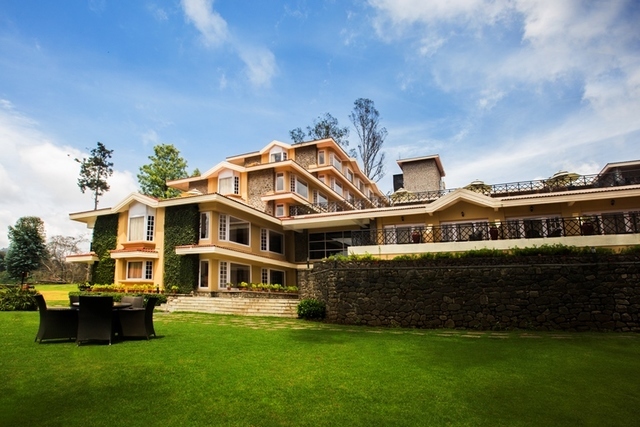 This grand hotel offers a majestic exterior and verdant lawns. 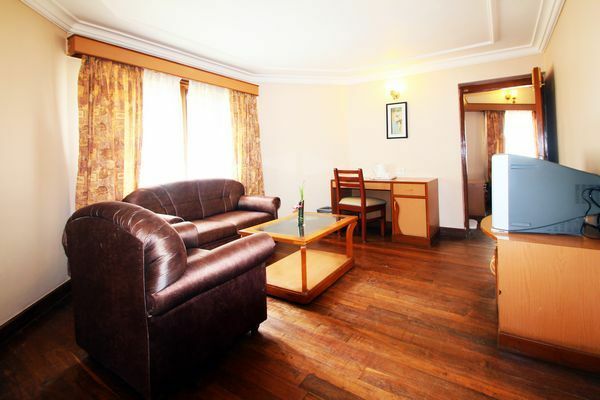 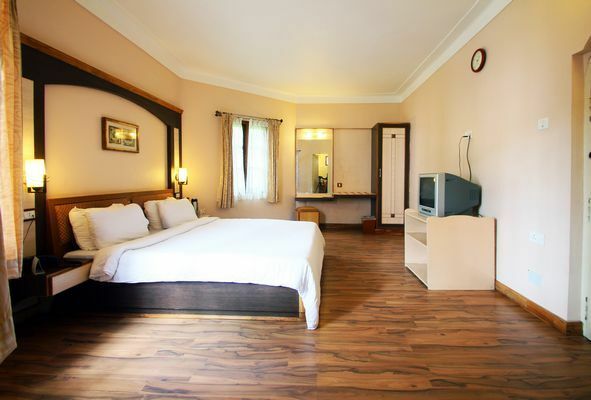 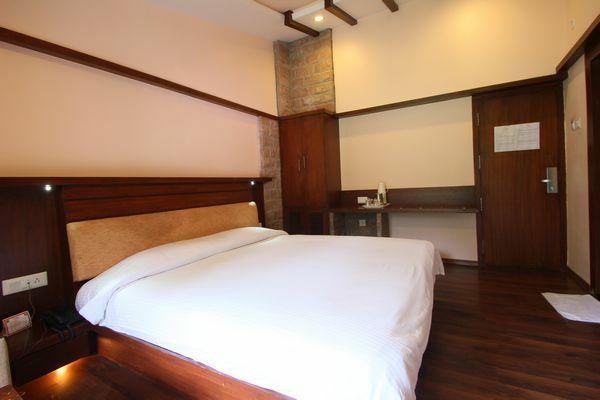 The spacious rooms are decked with soothing shades of brown. 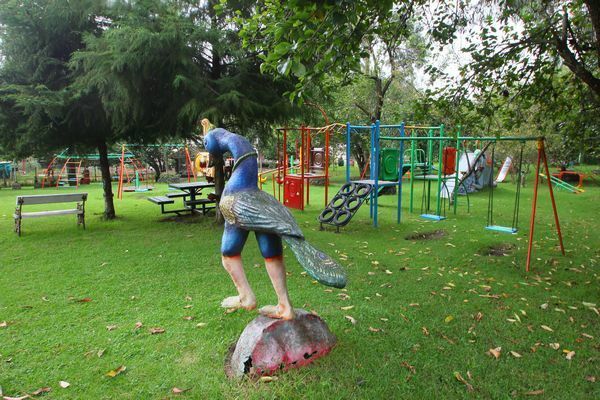 Apt for a fun-filled family vacation in the company of geese, rabbits and emus! 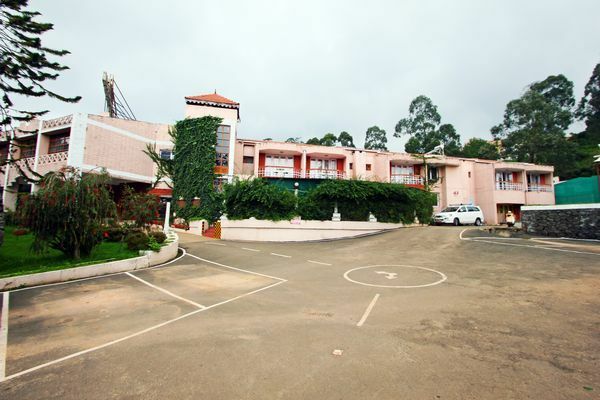 Kodai International, Kodaikanal, a premium offering from the Savadi Group, is nestled in the midst of ultimate tranquillity and peace. 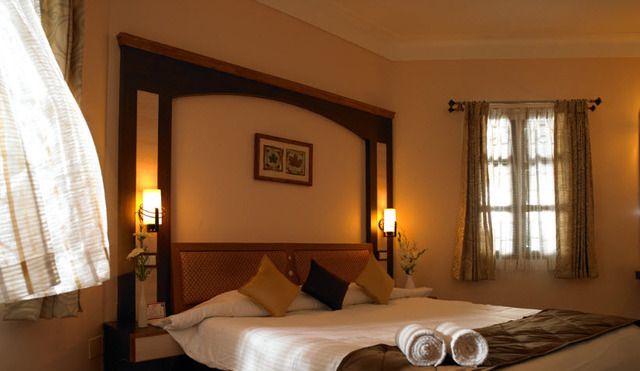 The grandeur of the hotel and its magnificent decor speaks volumes about the opulence it has to offer. 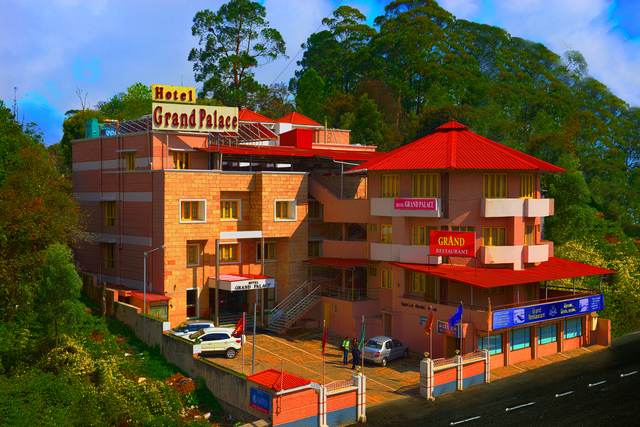 Bringing in luxurious accommodation coupled with a gamut of facilities, this hotel is indeed an ideal escape from the bustling city life. 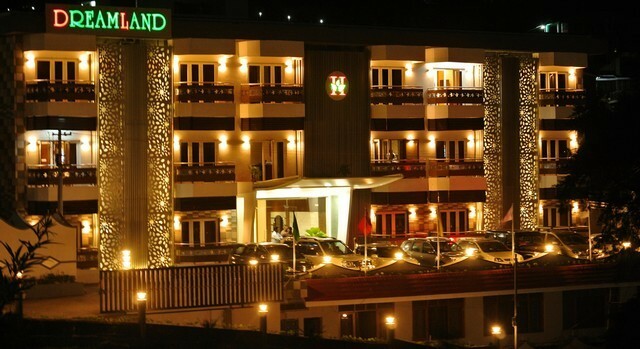 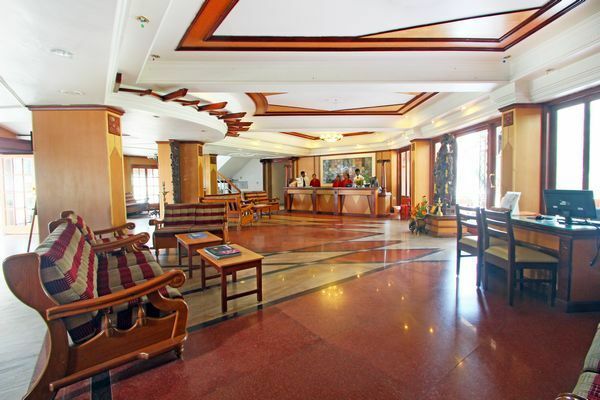 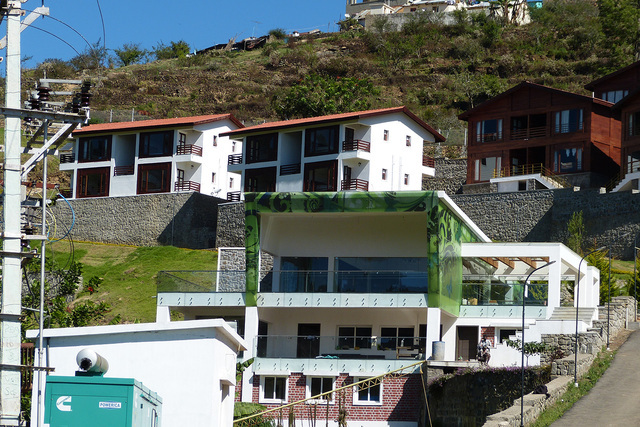 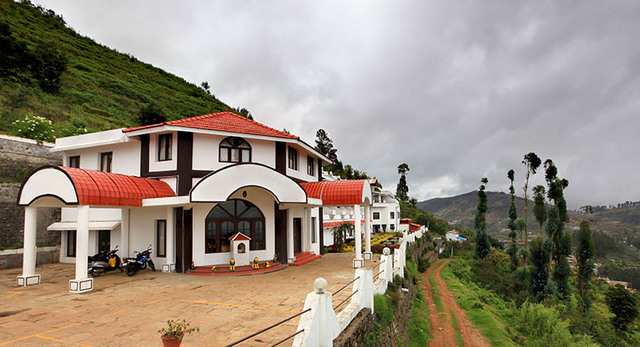 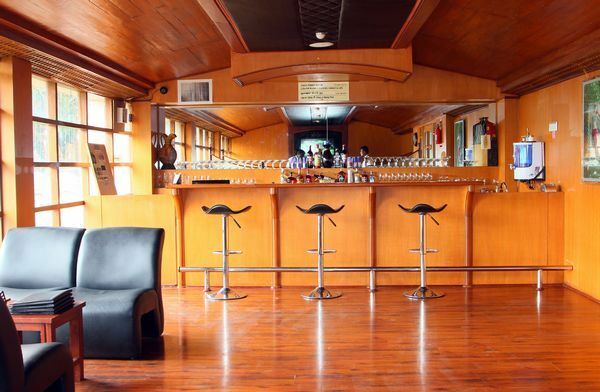 Kodai International is located on 17/328, Lawsghat Road. 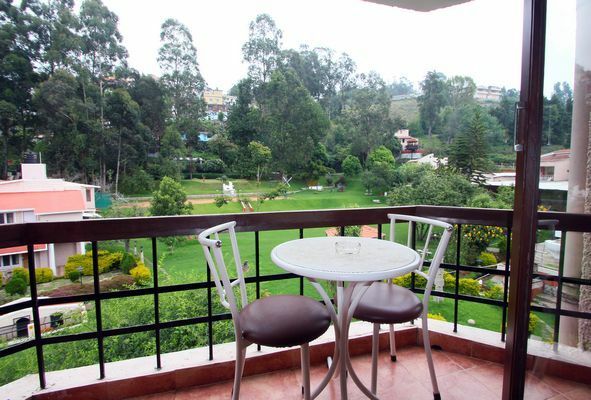 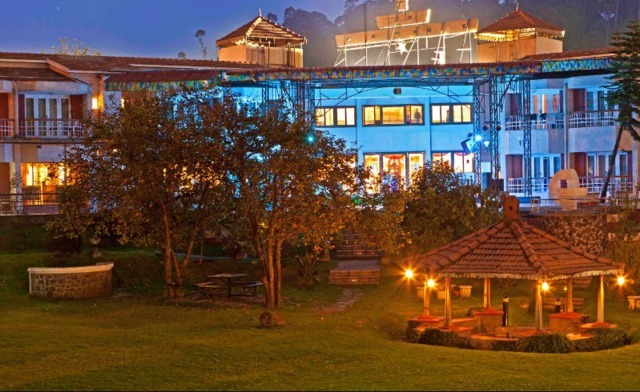 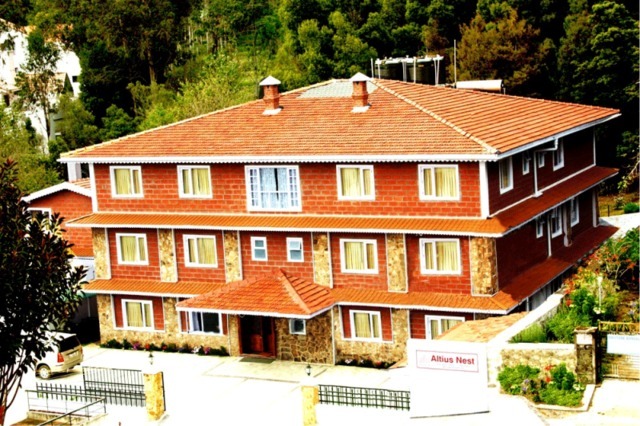 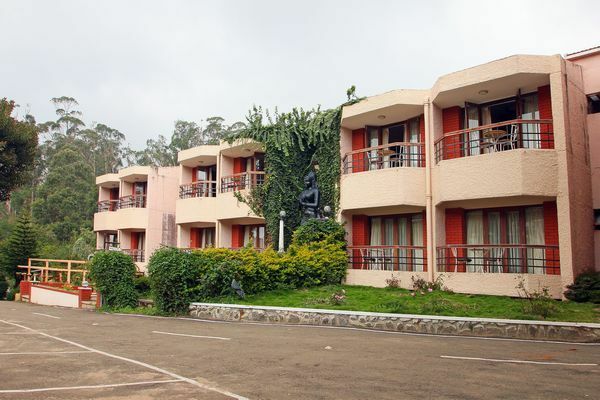 Kodaikanal, apart from housing lakes, waterfalls and forests, also has some exciting places like Shembaganur Museum of Natural History, Kodaikanal Solar Observatory and Coaker's Walk that must be visited during the stay. 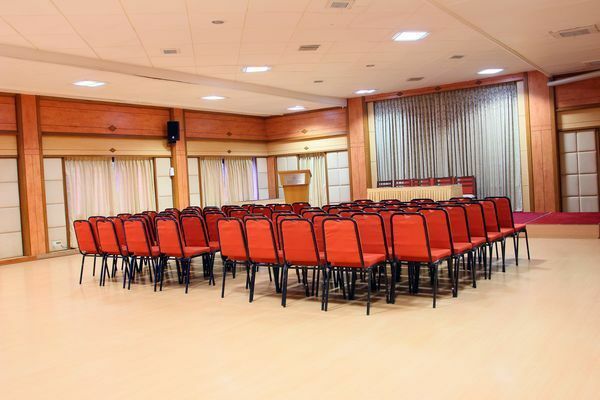 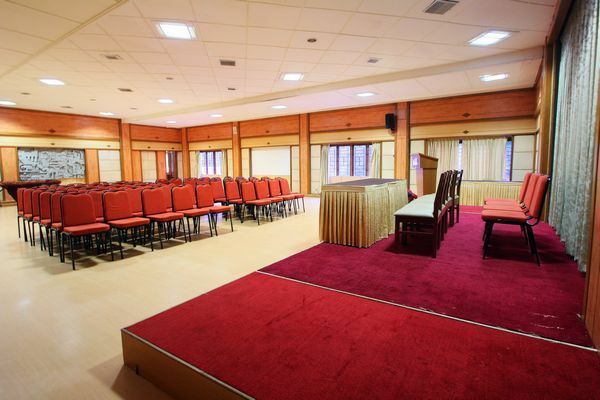 Perfect arrangements for conference facilities can be made at the hotel's well equipped conference hall. 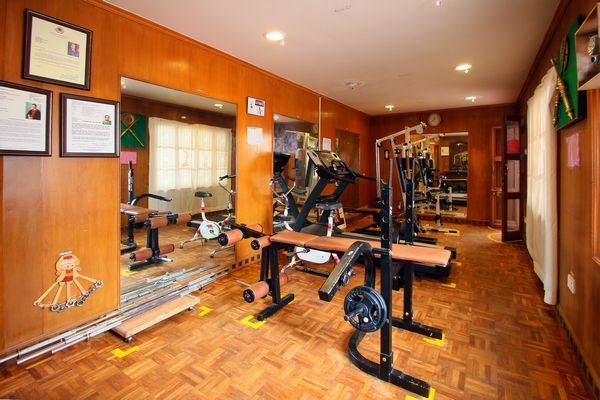 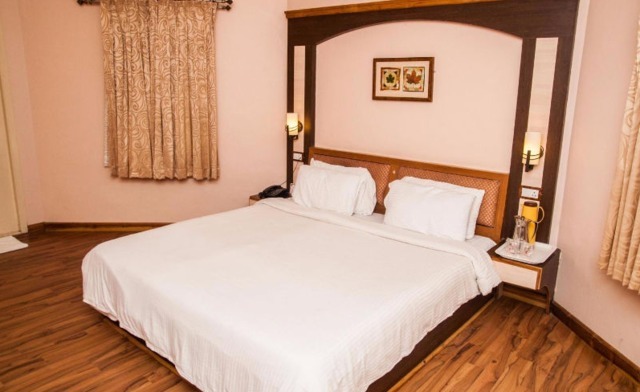 Recreational facilities like table tennis, badminton, mini golf make the stay even more fun filled, while kids can enjoy their own sweet time at the Cindrella park. 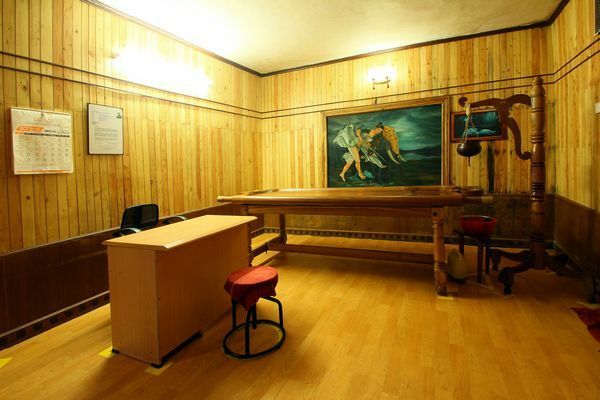 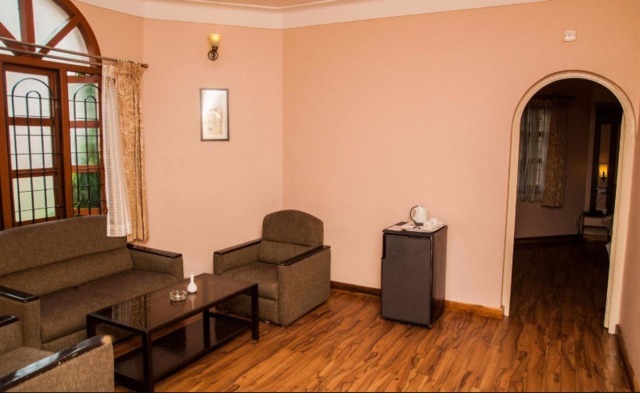 Internet, business centre, beauty shop, laundry, travel desk and 24-hour security are some of the amenities offered to the guests. 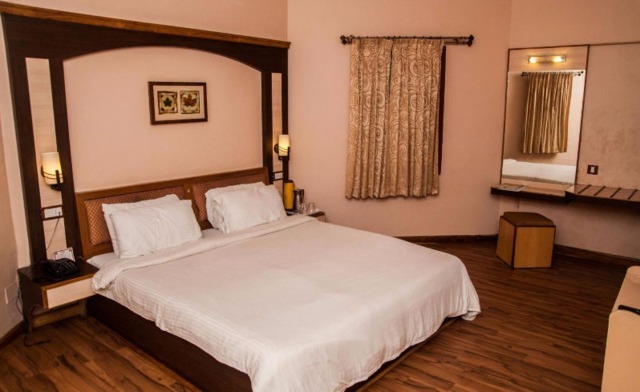 The hotel also features a health club and gym where guests can pamper themselves with yoga, body treatments and ayurvedic massage services. 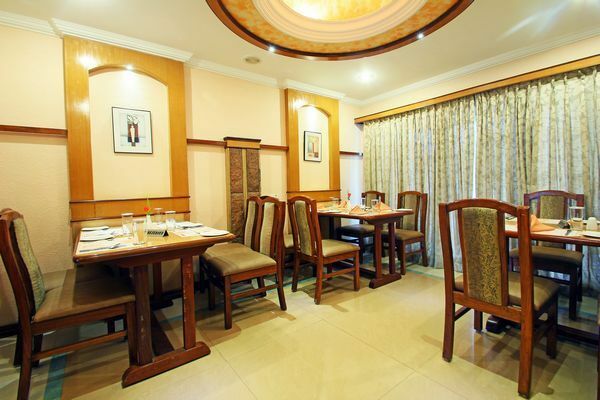 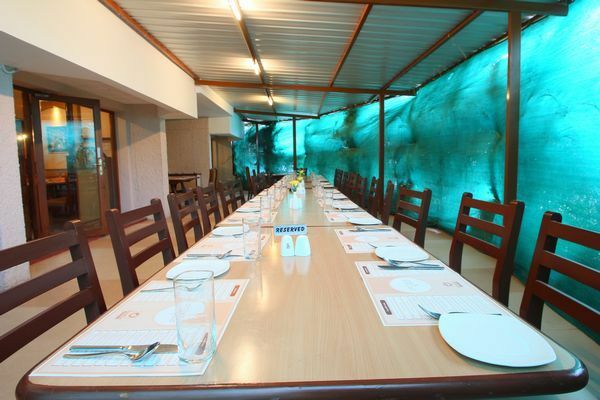 Guests can savour a scrumptious range of Chinese, Continental, Mughalai, Tandoori, Gujarathi and South Indian Cuisines at the Orchard Restaurant, while Oasis, the bar offers a unique choice of true-blue beverages - alcoholic and nonalcoholic to raise your spirits. 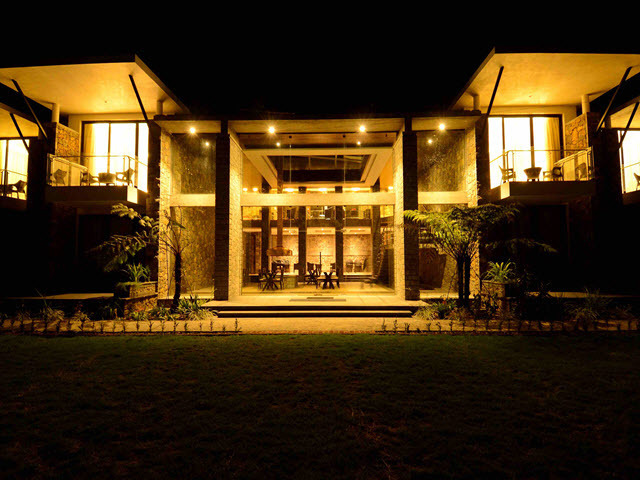 Also, Agni Path, the sundown barbecue and the 24 hrs Coffee Shop at the hotel are the ideal places to chill and unwind with loved ones. 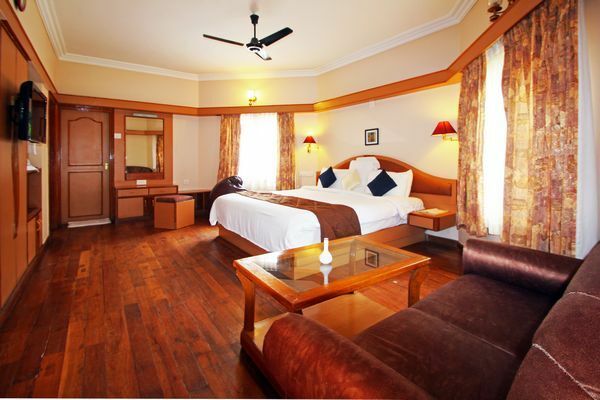 Luxury and elegance define the essence of the rooms in the hotel. 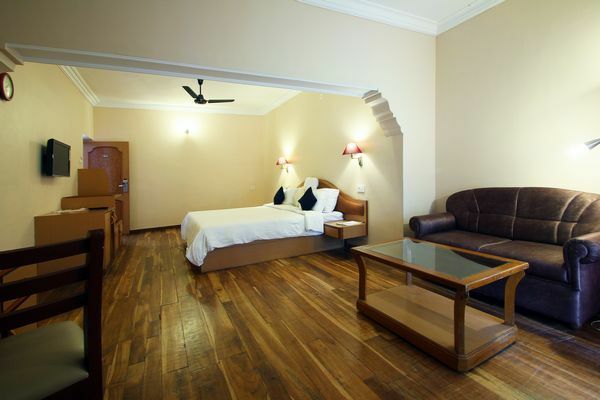 Based on wooden flooring, these rooms are decked with classic furnishings and soft lighting. 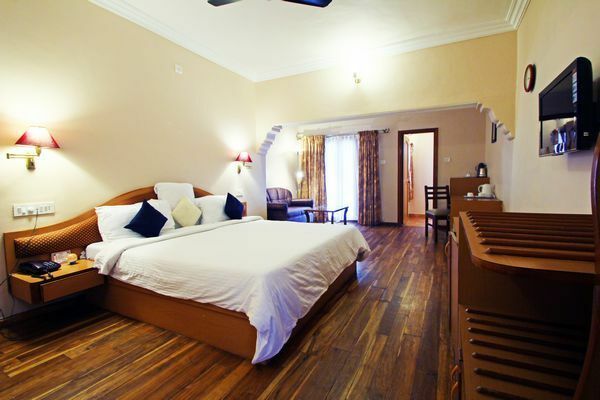 Guests get to choose from Deluxe, Suite, Junior Suite and Superior Room for accommodation. 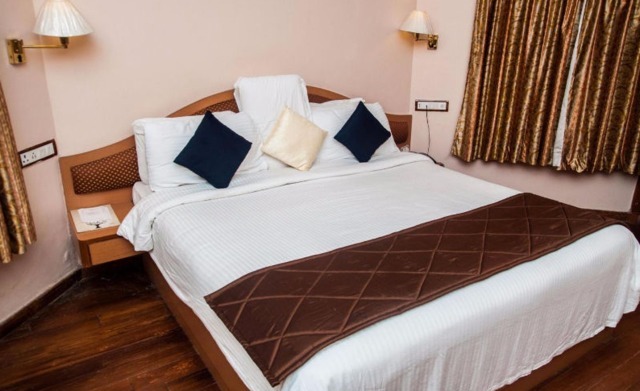 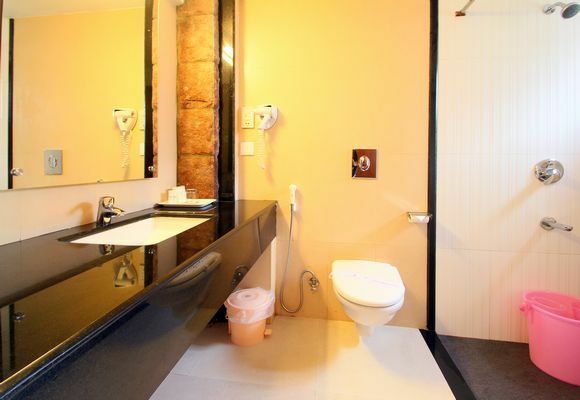 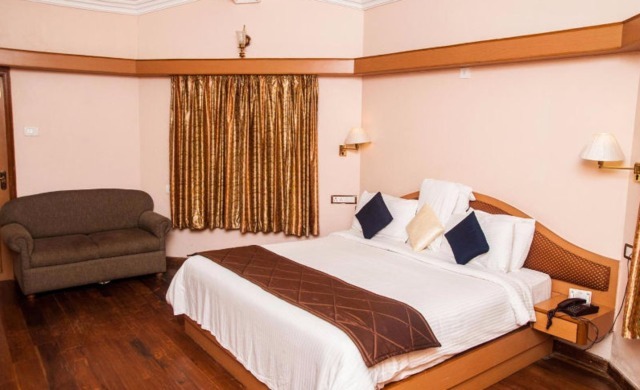 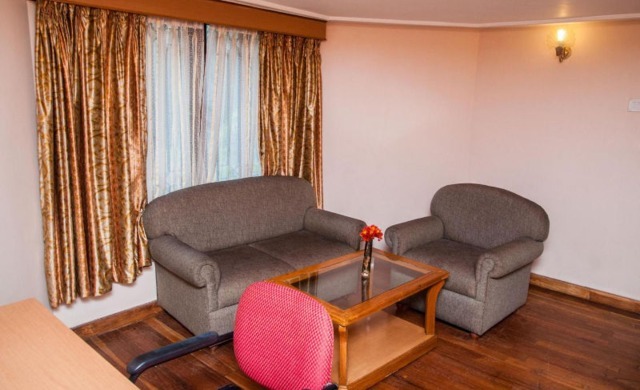 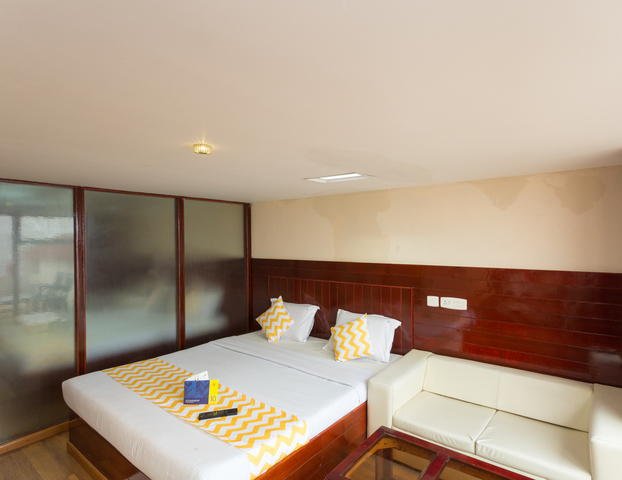 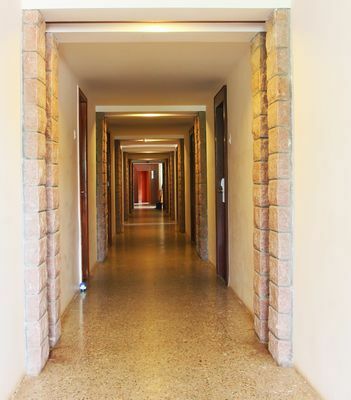 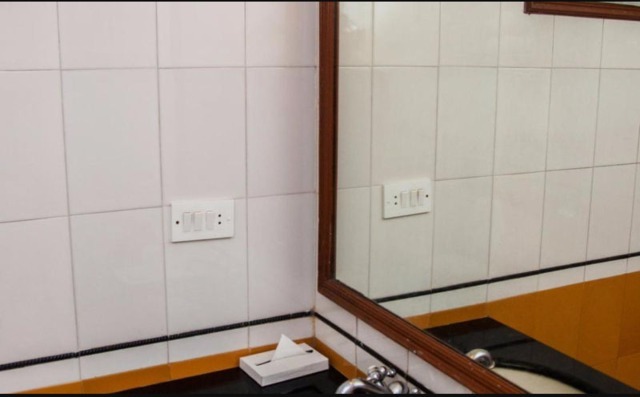 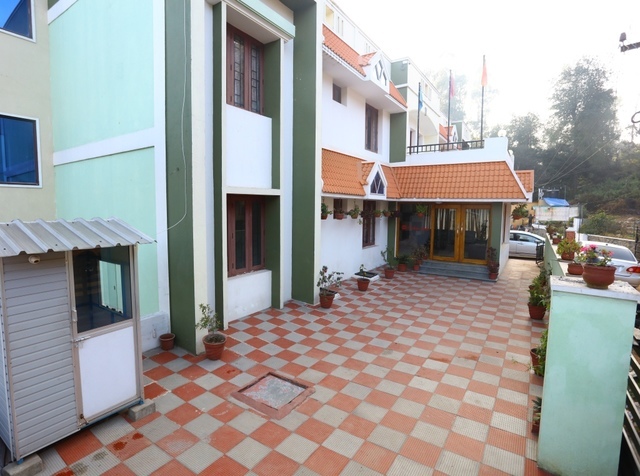 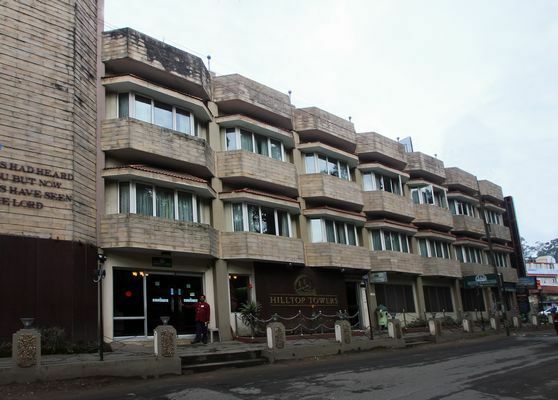 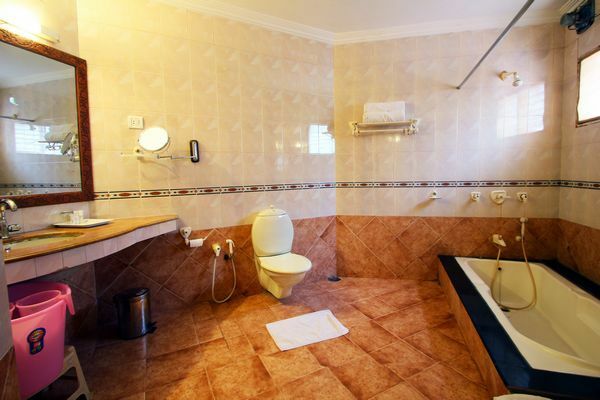 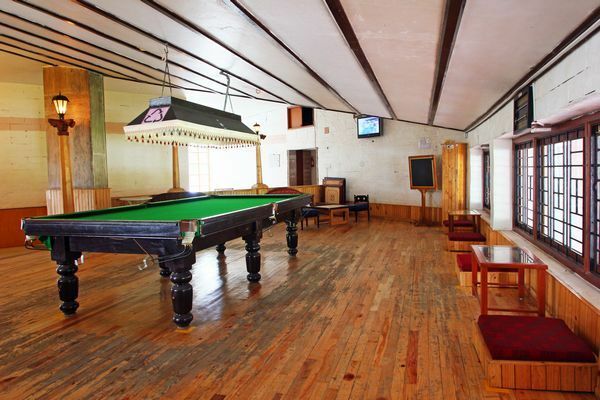 Colour TV, hair dryer, Internet access, minibar, attached bathroom, safe, telephone, laundry bag and luggage are some of the facilities provided in the rooms to make the stay truly pleasant and memorable.